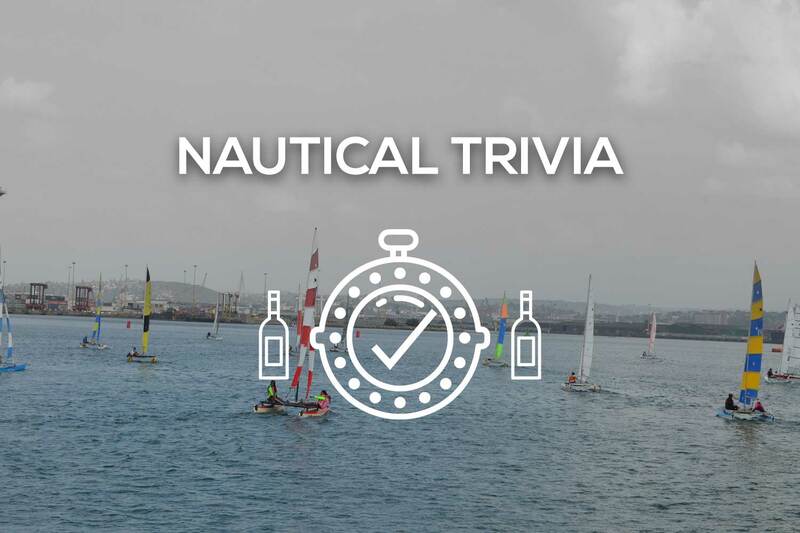 Each month we will be asking our readers 5 nautical trivia questions – if all are answered correctly and timeously, you stand a chance to win a bottle of wine! Turning a sailboat so that the bow passes through the eye of the wind is known as what? How many days did the trip take by the youngest person to sail solo around the world in 2010? Shank, crown, stock, and fluke are all parts of what? If you’re sailing at night on a starboard tack and see a single red light off your starboard bow, what should you do? Most sails have three corners. What are the names of the corners? This entry was posted in Nautical trivia, Social and tagged competition, Trivia. Bookmark the permalink. Both comments and trackbacks are currently closed.